Who could have imagined Wright Brothers’ invention could lead to construction of hugely organised places called airports. The mere human wish to fly has been transformed over the years as a business and a necessity, simultaneously. Such a situation has resulted in continuos efforts to build the biggest airport in the world – one after the other. How big they can be is something that we have tried to address through our today’s list of top 10 worlds biggest airport. Airports are some of the most important establishments in the world. Used for everything ranging from travel, commerce and industry; airports are essential to many aspects of life today. 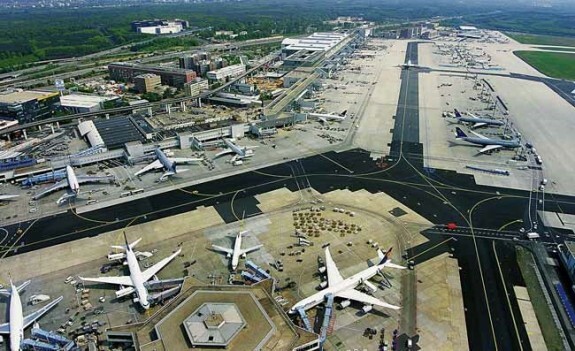 Here is a list of the biggest airports in the world based on total area and usable space. 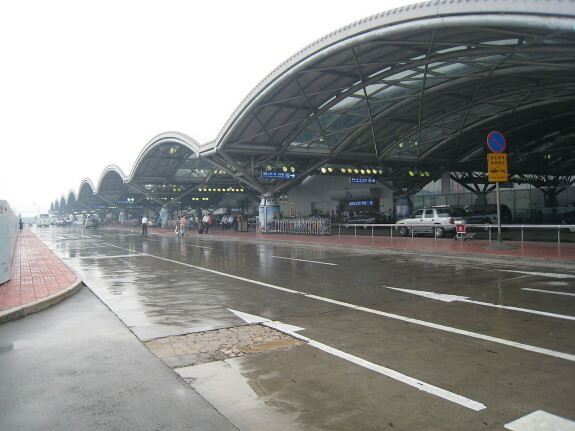 Among the very few airports constructed on an island, the Hong Kong International Airport is a base for several cargo and passenger flights to operate. 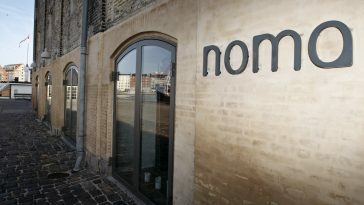 It was built quite some time before but came into commercial operations in 1998. Currently, the airport is engaged in handling several international and domestic flights for airlines including Air Hong Kong, Cathy Pacific flights, Hong Kong Airlines flights, Hong Kong Express Airways and UPS Airlines for cargo shipments. Not only this, The Airport Authority Hong Kong also rolled out a master plan for expansion and extension of HKIA by 2030. 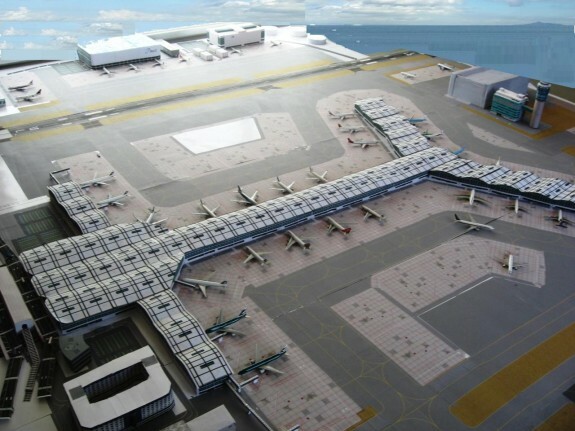 It is said that the airport will have a three-way operation by then, which in other words will enable HKIA to successfully let take off 102 flights in a minute or 1 flights after every 3 seconds. Frankfurt is the 5th largest city in Germany and is considered to be as one of the world’s leading financially active hubs. Thus, Frankfurt Airport ranks number 9 on our list of top 10 biggest airport in the world. Not only this, the Frankfurt Airport has a long history, which goes back to 1909 when the first commercial flight took off from its runway. As of 2013, it was reported that Frankfurt Airport served around 58,036,948 passengers through out the year along with being termed as the largest work area in Germany in 2010. With a total airport vicinity area of 69.63 square kilometers, Dallas Fort Worth International Airport is ranked 9th on our list of top 10 worlds biggest airport. This also marks Dallas Fort Worth Airport as the second largest airport in the United States. Dallas being one of the larger states (population wise) also happens to make Dallas Fort Worth International Airport as the 3rd busiest airport in the world. 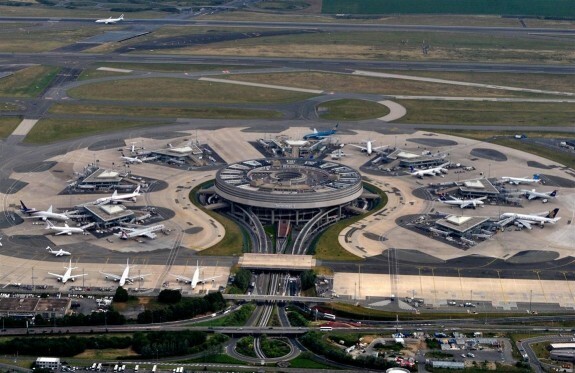 Also famous as Roissy Airport is known to be the second largest and second busiest airport in Europe (after Heathrow Airport, London) as it handles the most inflow of flights coming to Europe from around the world. 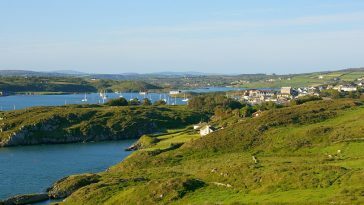 It is named after Charles de Gualle who was the founder and leader of the French Fifth Republic. The airport served around 62,052,917 passengers in the year 2013 and was mostly used for passenger and cargo flights. In the United States, Los Angeles is the second most densely populated area when it comes to metropolitan regions. 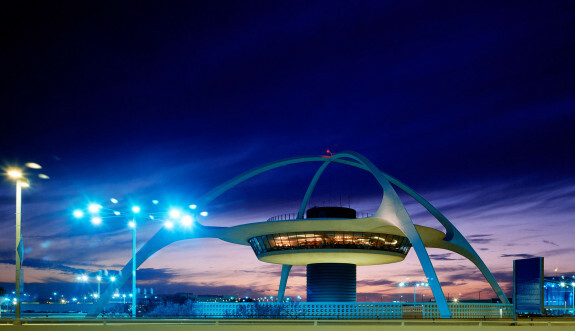 Having said that, ranked 6th on list of top 10 largest airports in the world is LA International airport. 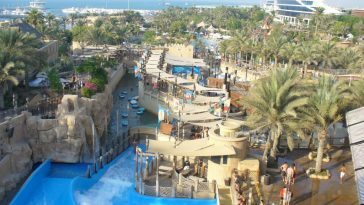 It serves as one of the few airports, which are a global hub for many international airlines including Air New Zealand, Allegiant Air, Qantas, Southwest Airlines, Virgin America and Volaris. Between the two primary airports that facilitate air services for Tokyo, Haneda Airport is largest among them. 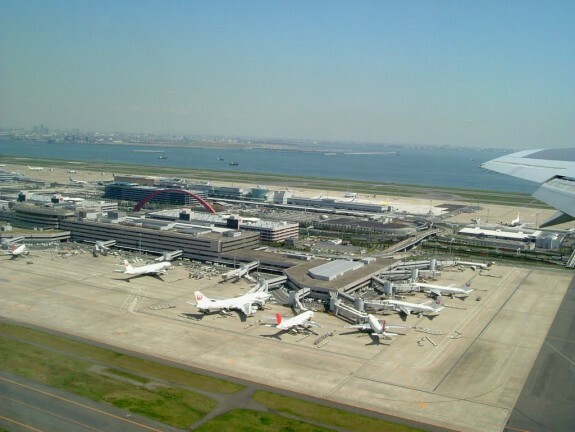 As per sources, in 2013, Haneda International Airport served 68,906,636 passengers through its various terminals. This also puts the airport among the list of many busiest airports of the world. Currently, it is the main hub for Japan Airlines, All Nippon Airways, Skymark Airlines, Air Do and Skynet Asia Airways. With 8 parallel runways and record holder of the world’s longest runway on any airport, O’Hare International Airport is 4th on our list of top 10 largest airports of the world. 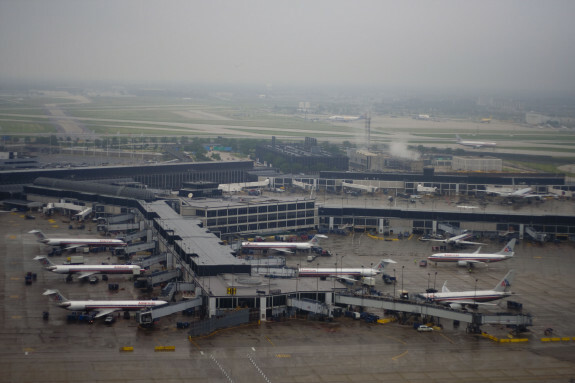 Since 1931, Chicago International Airport has been an important base to commercial, passenger and military flights. It has also been an important hub for some of the known and established airlines in the world including Air Choice One, American Airlines, United Airlines and Sprint Airlines. Officially opening in1946 as London Airport and serving till 1965, Heathrow Airport now is one of the most famous destinations to be visited by anyone traveling to London. 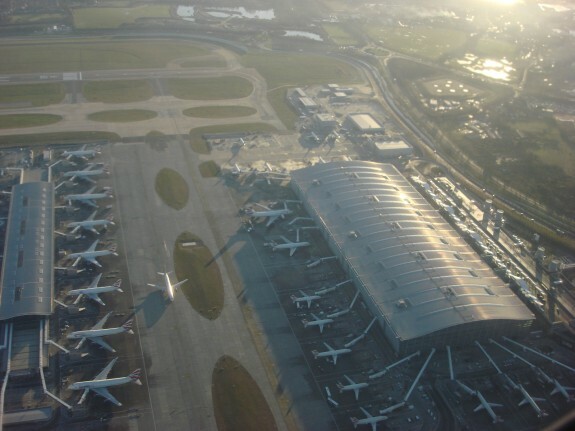 Currently, entire airport operations are under control of Heathrow Airport Holdings, which also oversees operations for 3 other British Airports. With 2 side by side runways, 5 terminals and airport land spread across 12.4 square kilometers, Heathrow Airport London is 3rd on our list of top 10 largest airport in the world. Located in Shunyi, Beijing China, Beijing Capital International Airport is the second largest airport in the world and a pride itself for Peoples Republic of China. Not only it is one of the largest airports in the world but is also ranked among one of the busiest airports in the world. According to sources, Beijing Capital International Airport accounted 557,167 air craft landings and take offs, making it the busiest airport of the world in 2014. With China’s population increasing and active participation by China itself, there a lot of plans in pipeline to expand and grow Beijing International Airport. 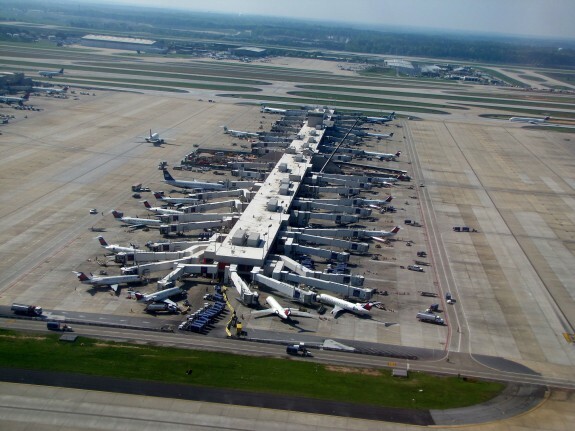 To address your curiosity about the largest airport in the world, we have on the Hartsfield Jackson International Airport based in Atlanta USA as the biggest airport in the world. There are several reasons why it’s on top of our list of top 10 world’s biggest airport. Not only it covers the largest land area covered by Airport in the world but also it has the capacity and staff to manage the largest number of biggest aircrafts including the Air Bus A380. By 2015, the Atlanta Airport Authority plans to accommodate and serve almost 121 million passengers through multiple construction and expansion projects. Why is liberia not mentioned? Yeah, you wish. The BIGGEST airport in the wolrd in terms of land area is located in Saudi Arabia – the Dammam King Fahd Airport. It is more than 20 square kilometers and the Atlanta Hartsfield Jackson is only 19 square kilometers, so it is certainly not the biggest in terms of land area. Sorry, but most of the BEST things are NOT located in the United States. Liberia isn’t in the US, genius. 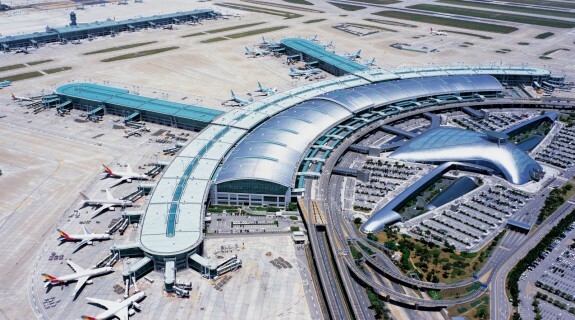 Google Incheon Airport and look for its picture. I think you somehow got the wrong picture for Dallas Worth Forth. As a South Korean citizen, it’s okay for me. Plus, everybody makes mistakes. But I would like it to be replaced.